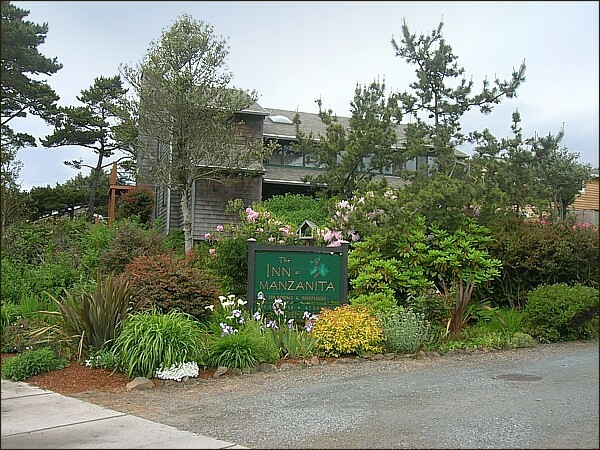 Inn At Manzanita – Explore Manzanita! 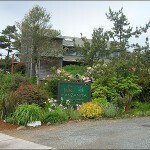 The Inn at Manzanita is a truly special lodging experience right in the heart of Manzanita. 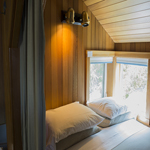 We are nestled among the pine and spruce trees just 150 feet from the seven mile sandy beach. 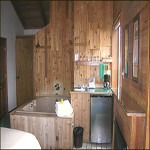 Part of what makes us special is that each one of our 13 rooms has a large jetted spa tub, a private deck and a fireplace. 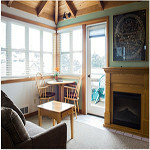 Our Neahkahnie Penthouse has 3 Bedrooms, 2 Bathrooms, Gourmet Kitchen, Dining, Living and TV rooms. We are pet-friendly and children friendly!